When a laser beam modifies a material, those modifications can either be temporary or permanent, and the change can also be either extremely subtle or drastic. The modified material starts responding differently to the laser beam. 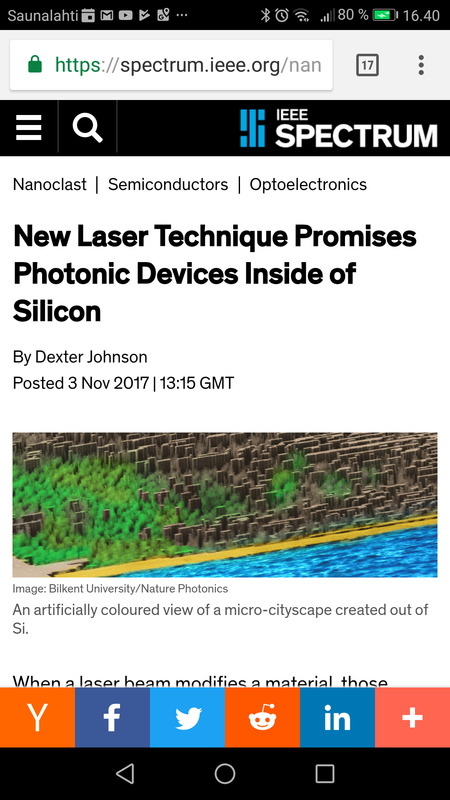 Scientists have taken advantage of these interactions to create structures within silicon that enable photonic devices.